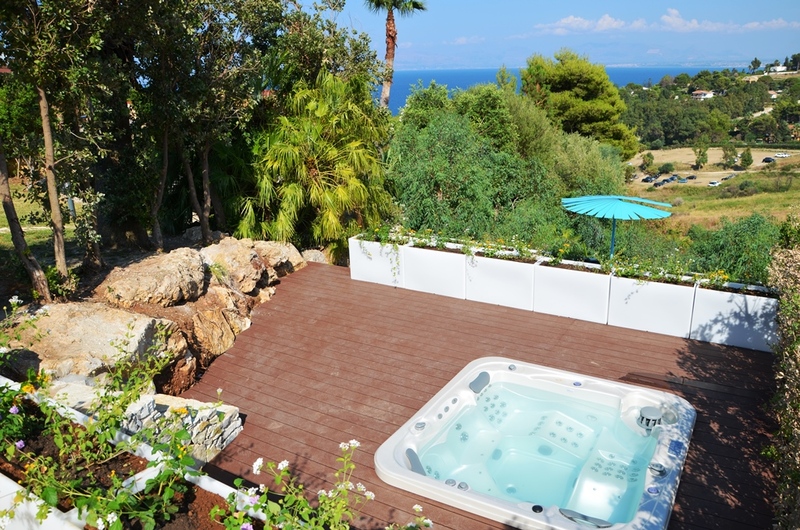 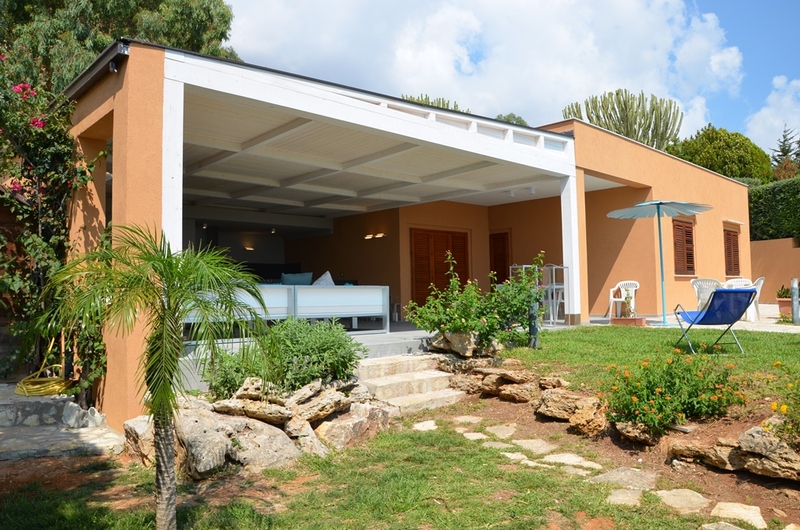 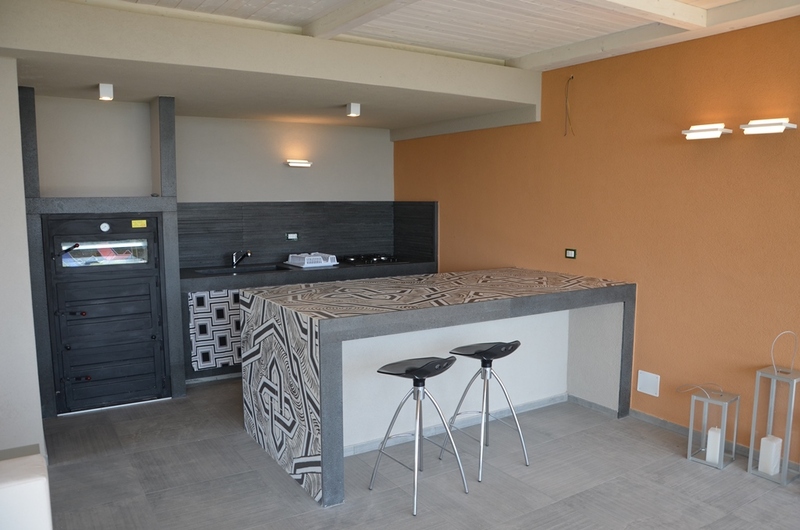 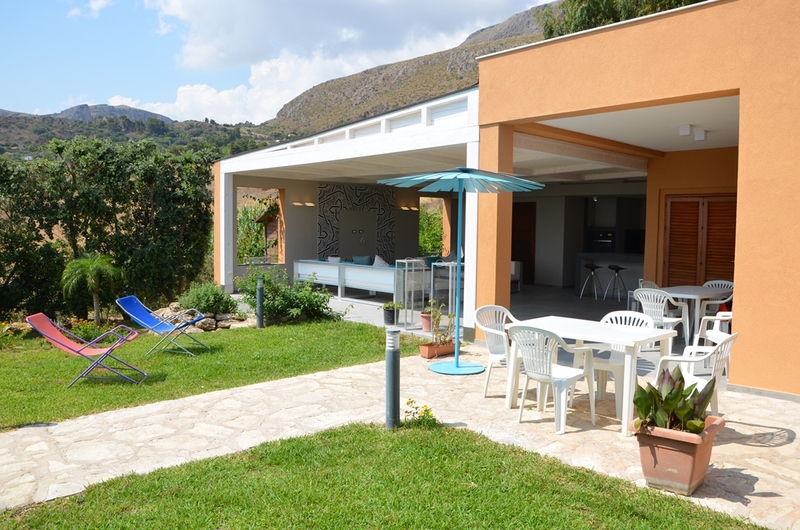 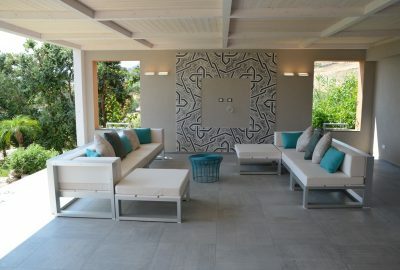 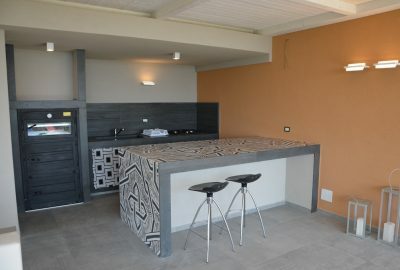 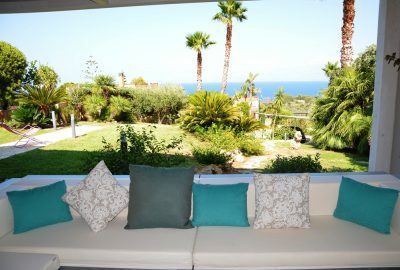 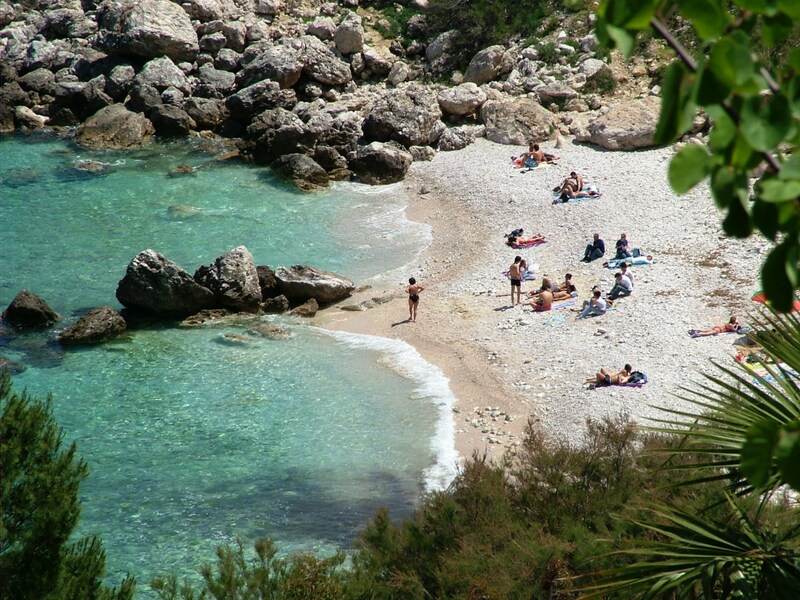 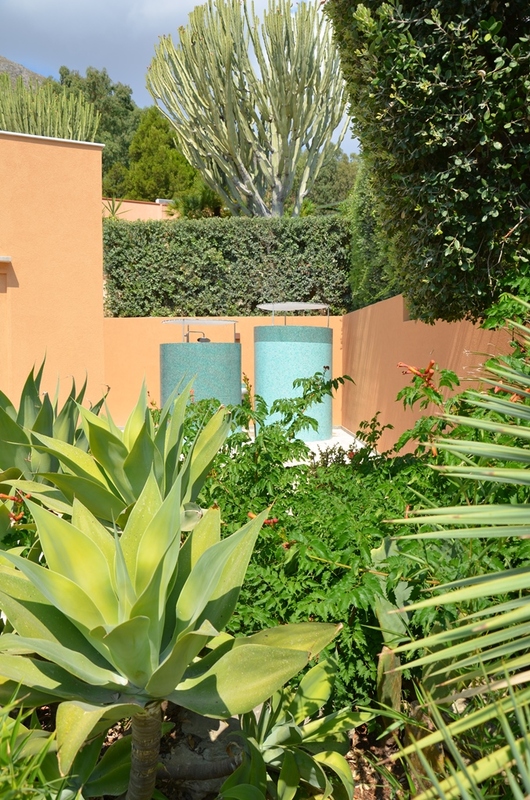 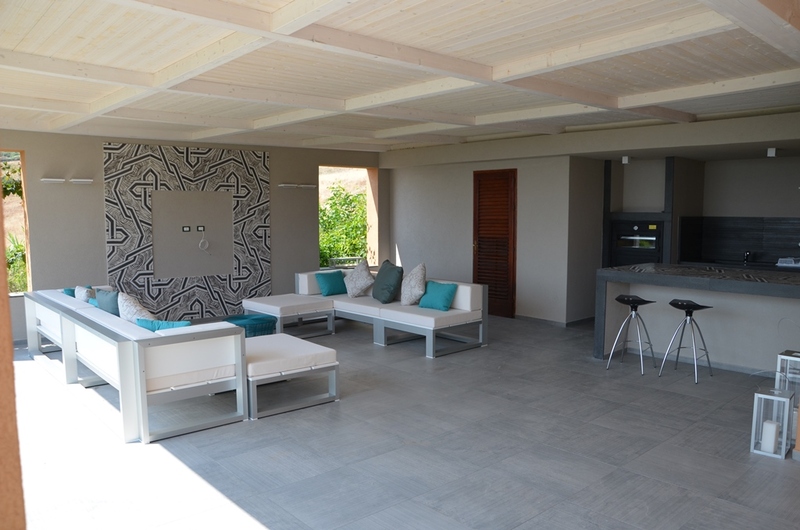 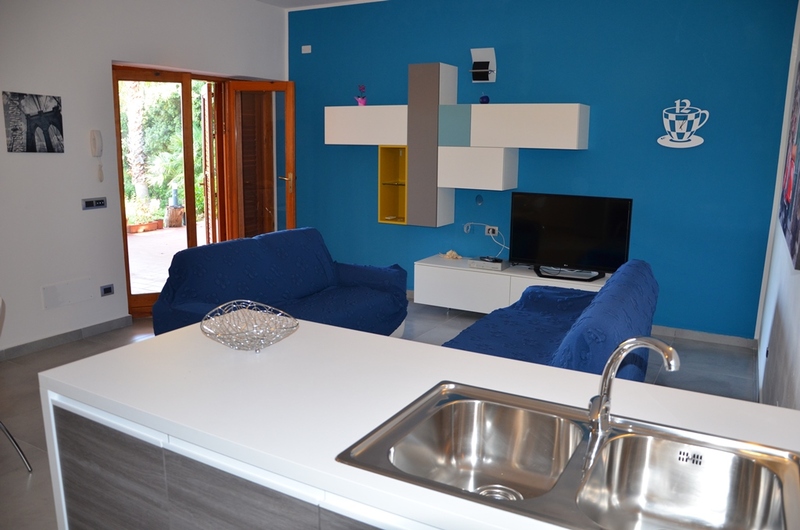 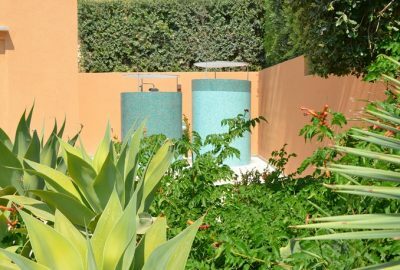 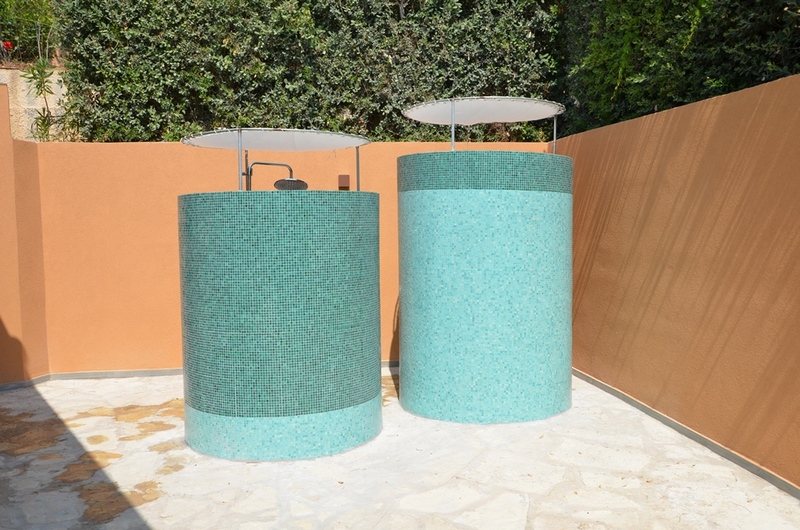 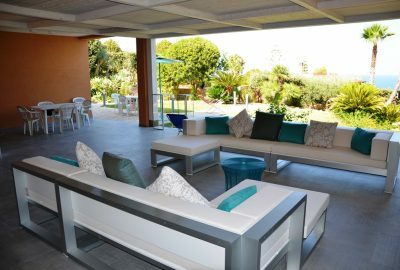 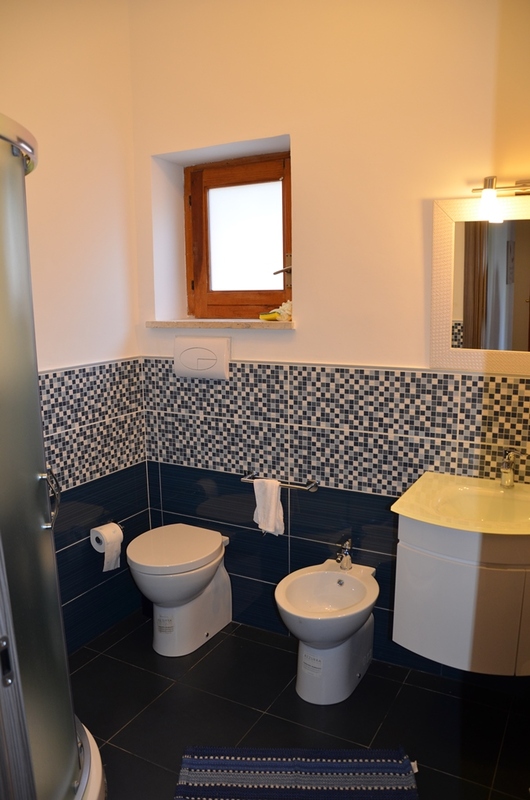 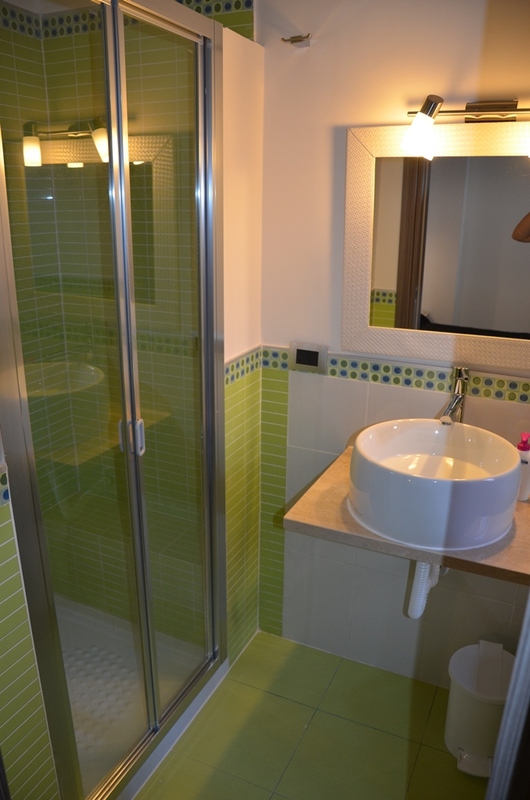 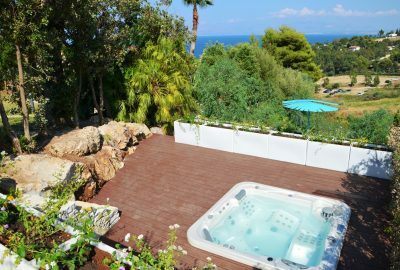 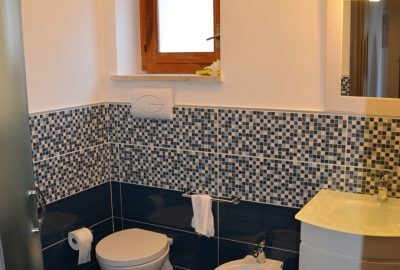 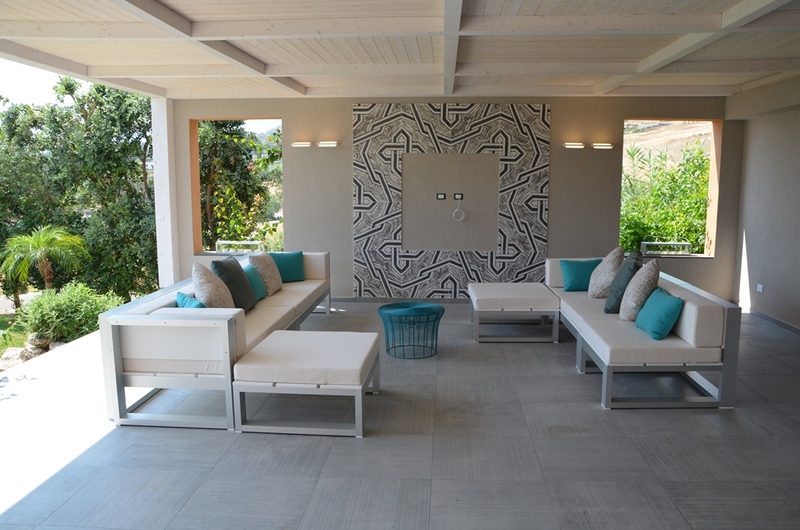 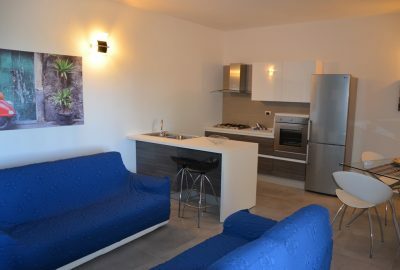 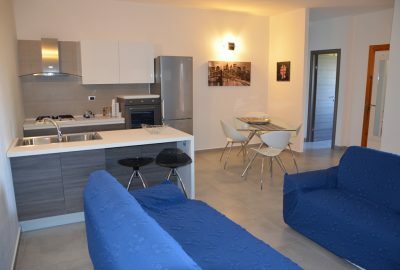 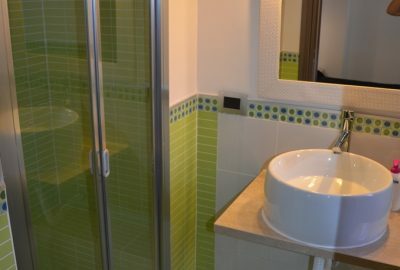 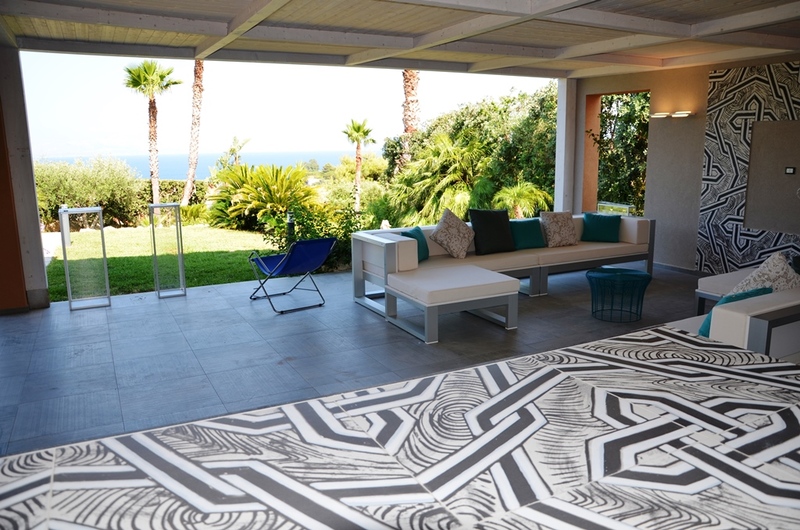 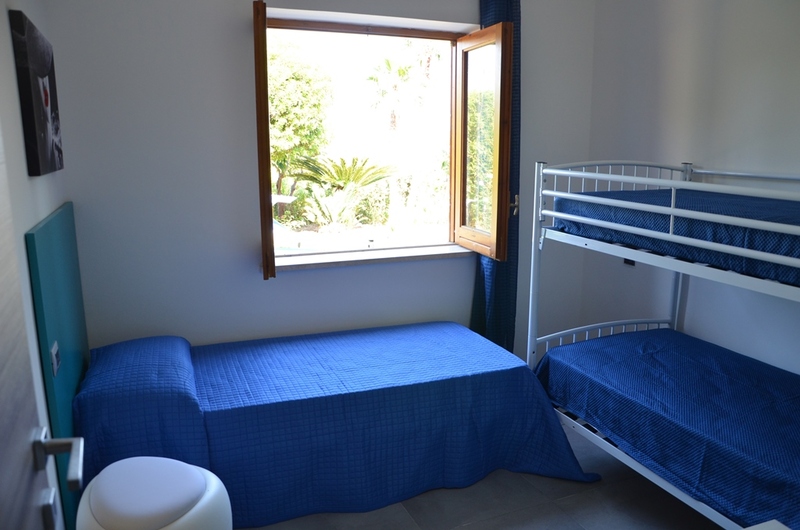 The villa Cala Materano 2 is a beautiful villa completely renovated with design furniture and equipment of high quality. 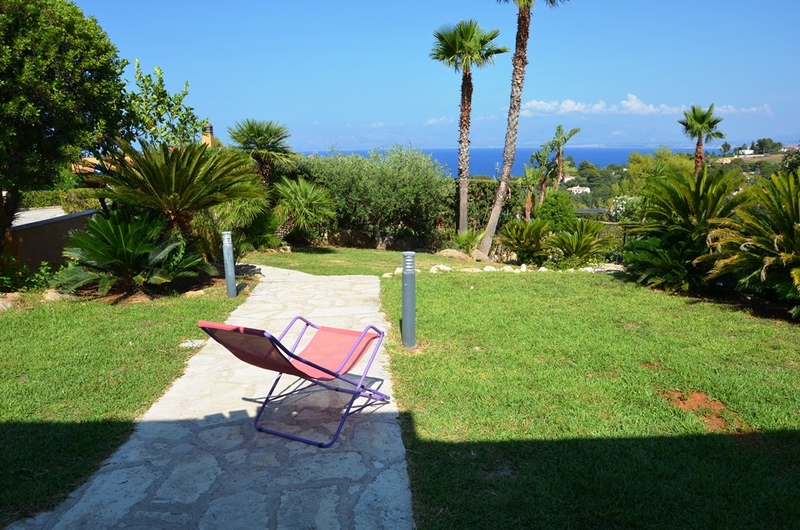 It is situated in an elegant residence of private villas with garden and stunning views on the sea and the Gulf of Castellammare, 200 meters only from the Zingaro nature reserve. 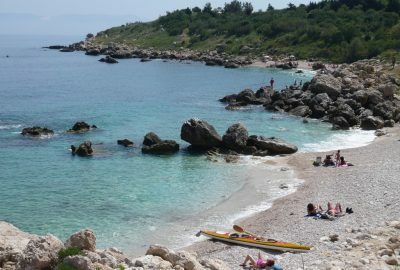 The residence has got three accesses to the sea: an access to the beach of sand and pebbles, an access to a rocky beach ideal for fishing and an access to a small and very intimate cove. 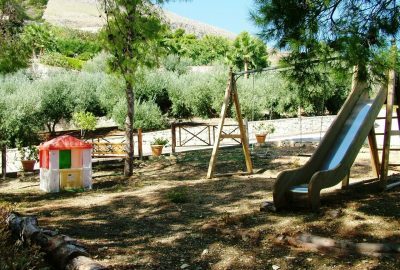 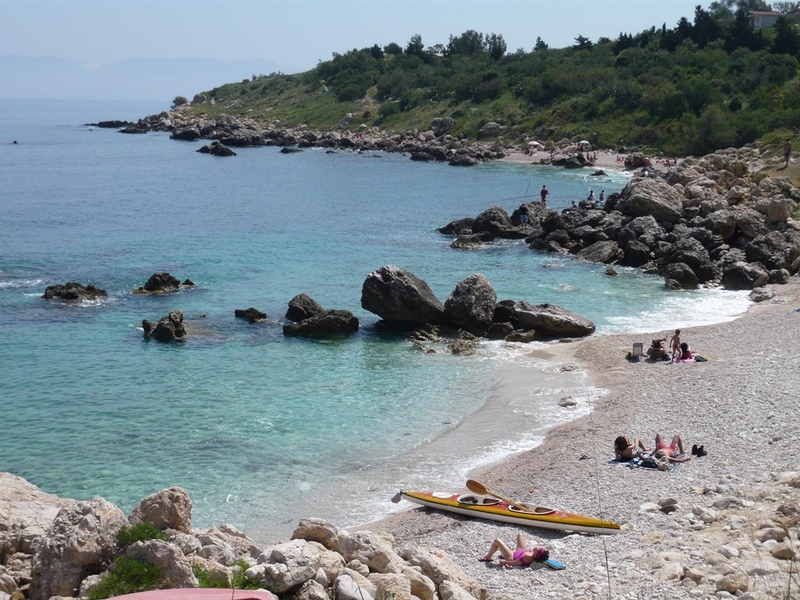 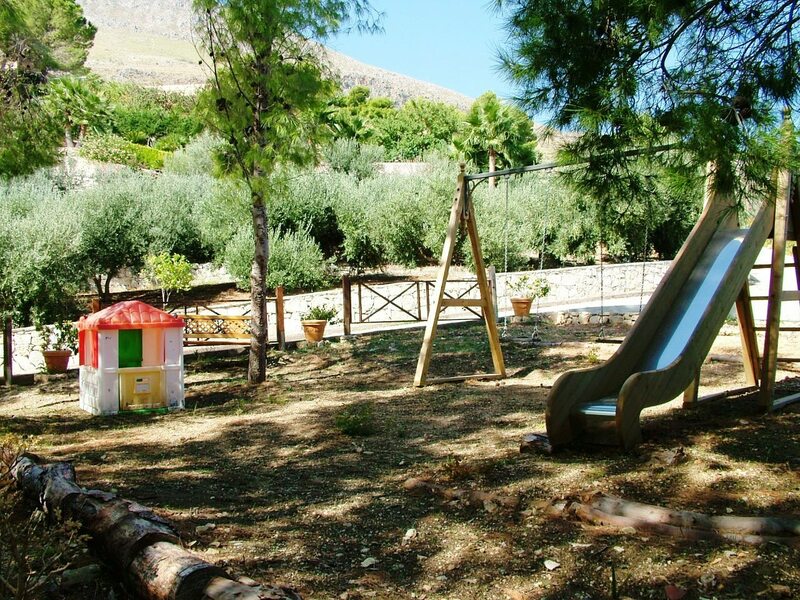 The residence has also got a playground for children in the pinewood next to the beach and a volleyball playground. 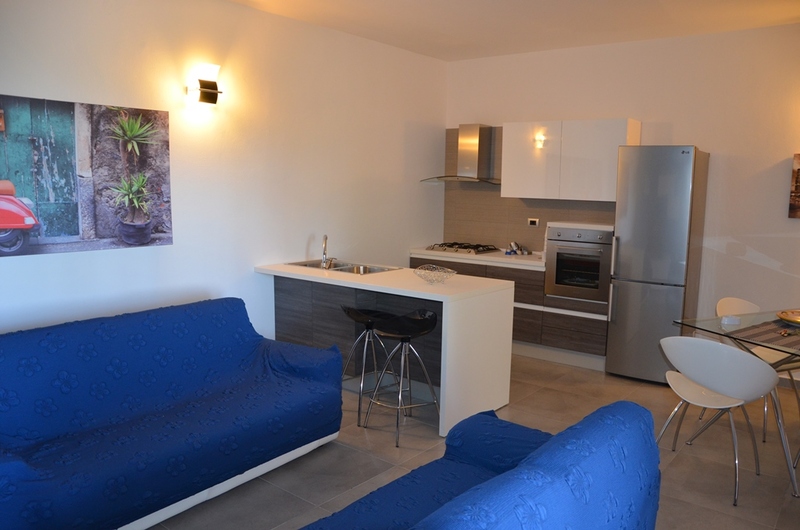 From the covered terrace you enter the living room with comfortable sofas, a dining area and an open and well equipped kitchen with a large plan for food preparation. A corridor leads to the sleeping area: a master suite with double bed and single bed and complete bathroom with shower, a second bathroom with shower, a double room with two single beds approachable so to form another double bed if necessary, a triple room with a single bed and a bunk bed for a total of three single beds. 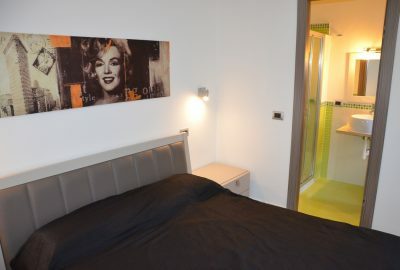 The price doesn't include everything that is not expressly written in the pargraphe "Price includes"